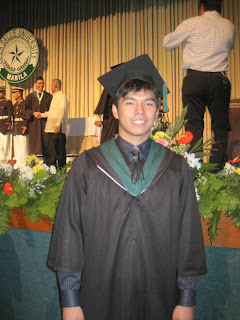 Last year, Kirk graduated from College. 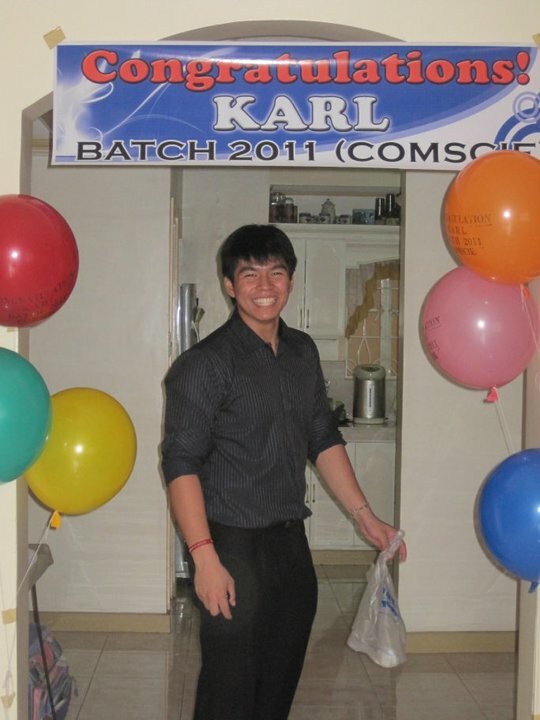 This year, Karl graduates. 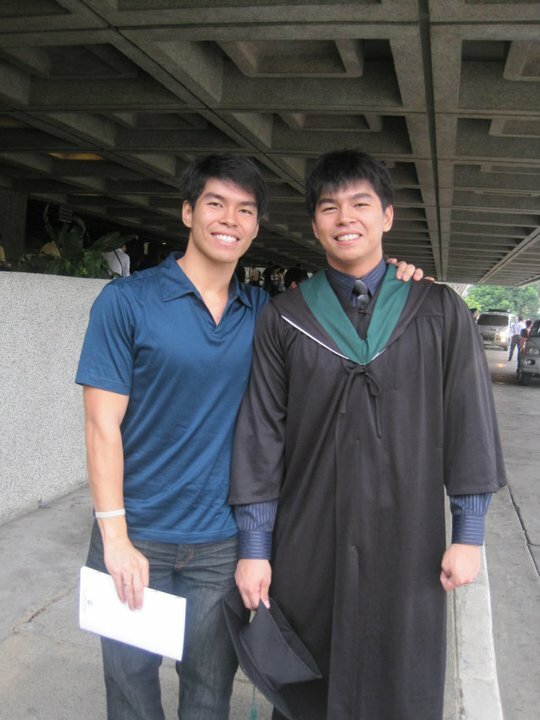 I am one proud sister. 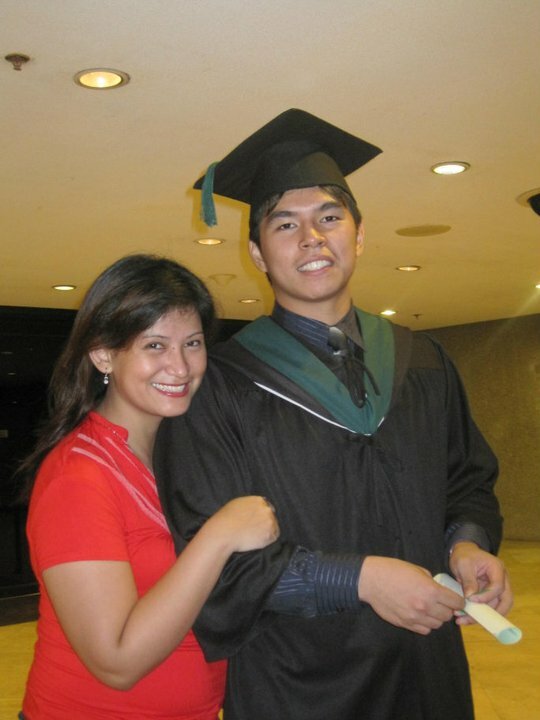 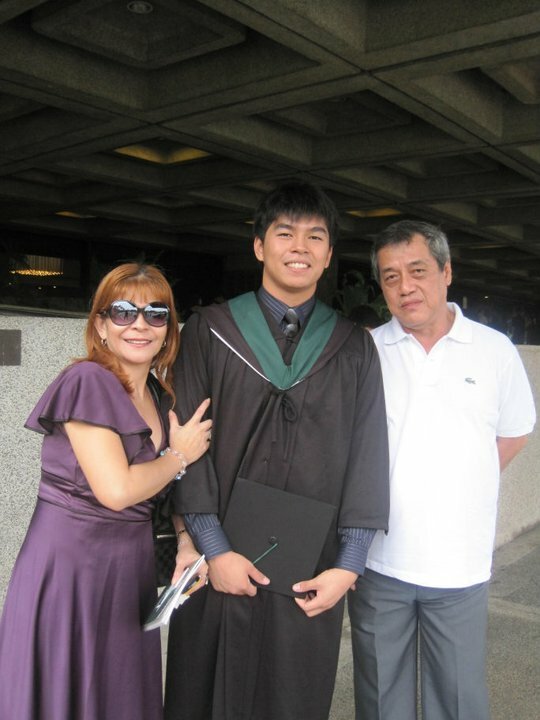 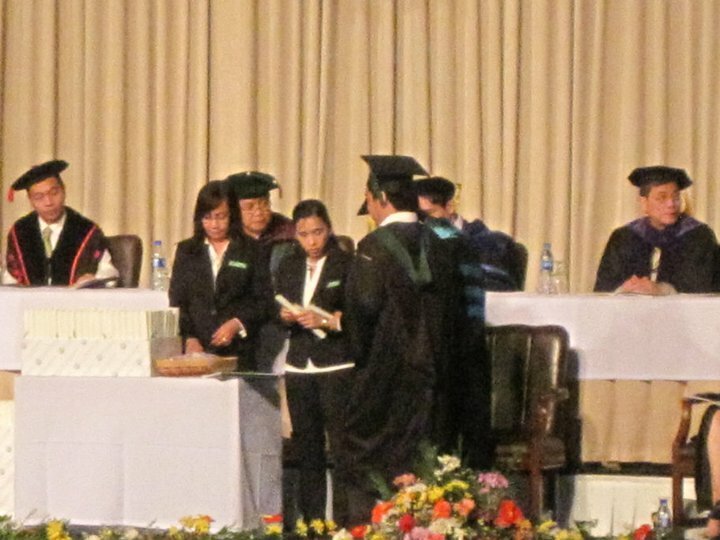 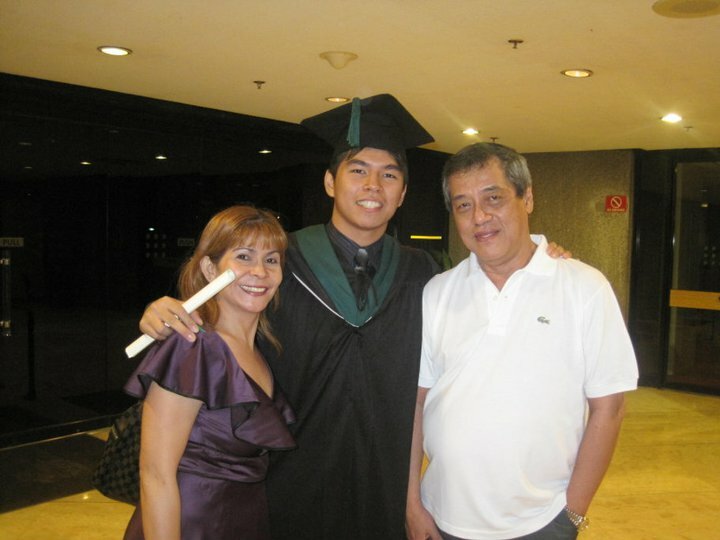 Finally, all 3 of us are now college graduates coming from the same alma mater, De La Salle University. 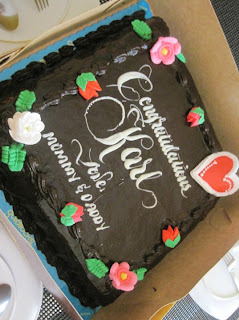 Here are pictures of this wonderful day. 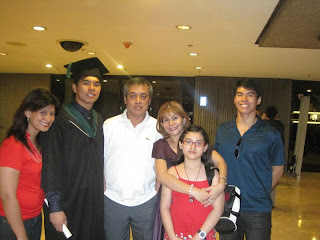 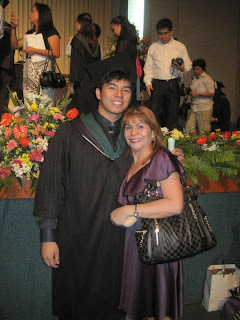 And here are the family photos and photos of the newly grad. It truly is a proud moment. Hahahaha, thank you! No worries about it. I have already been told numerous times that they are.